Let the showcase of upcoming games begin! 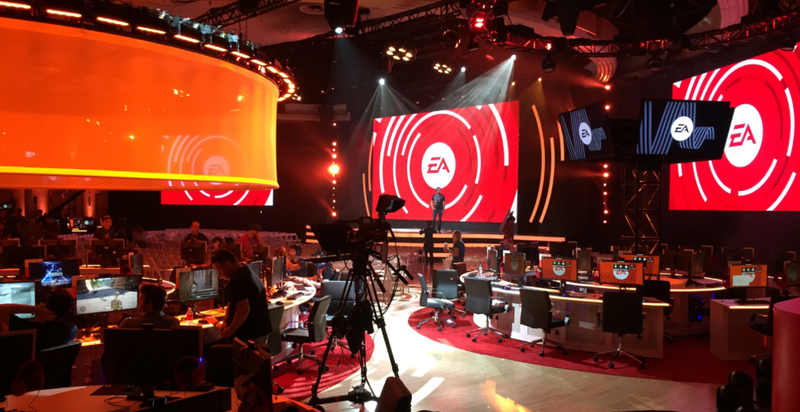 EA kicks off E3 2017 today with a presentation that starts at 3PM PT. If you want to see the latest on games like Star Wars Battlefront 2, FIFA, or BioWare’s next big project, you’ve come to the right place. Below, you can find the YouTube embed, but if you’re more of a Twitch fan, that’s an option too. What are you guys hoping to see? I for one would love a teaser for the next Dragon Age—I know it’s unlikely, but hey. One can dream.